Tonight, as most celestially-minded people are aware, is the end of the peak period for the Perseid meteor shower. It’s one of the more famous meteor showers, given the brightness of the meteors as well as the rate of shooting stars, between 60 and 100 meteors per minute. It’s a fantastic time to go stargazing, especially if you have clear weather. And, of course, for the supernaturally-and-celestially-minded, it’s also a fantastic time for magic. I’m not particularly big on using meteor showers for anything else besides making a wish, but I realized that tonight would be a fantastic time for an outside starry ritual to call on the stars themselves. A storm just blew threw where I live, so the skies are clear and the air is bright, which is perfect for any magic calling on things higher up than us; the Moon is still mostly full, though waning, which is good for sending things out and away from us; the meteors bring tangible matter from the heavens to earth. And, moreover, according to my lunisolar grammatomantic calendar, the lunar date of today is associated with the letter Pi, which I give ritually to the Olympian goddess Artemis. Normally, I don’t have much of a practice with this goddess, not being a hunter, midwife, or young girl, but I realized that I have just the ritual that would mesh pretty well with her. And, given the celestial atmosphere (literally and figuratively), it’s a good one to use tonight! 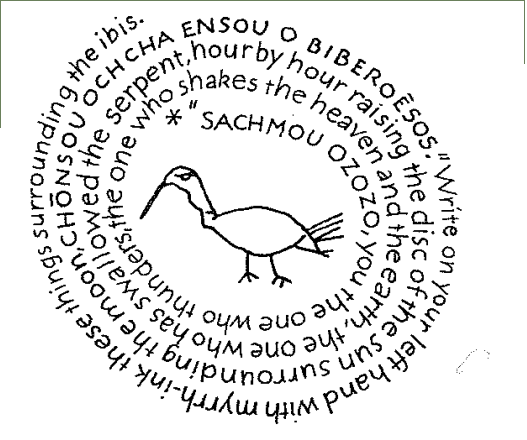 The following ritual is one I call the Charm of Arktos, taken from the Greek Magical Papyri (PGM VII.686). 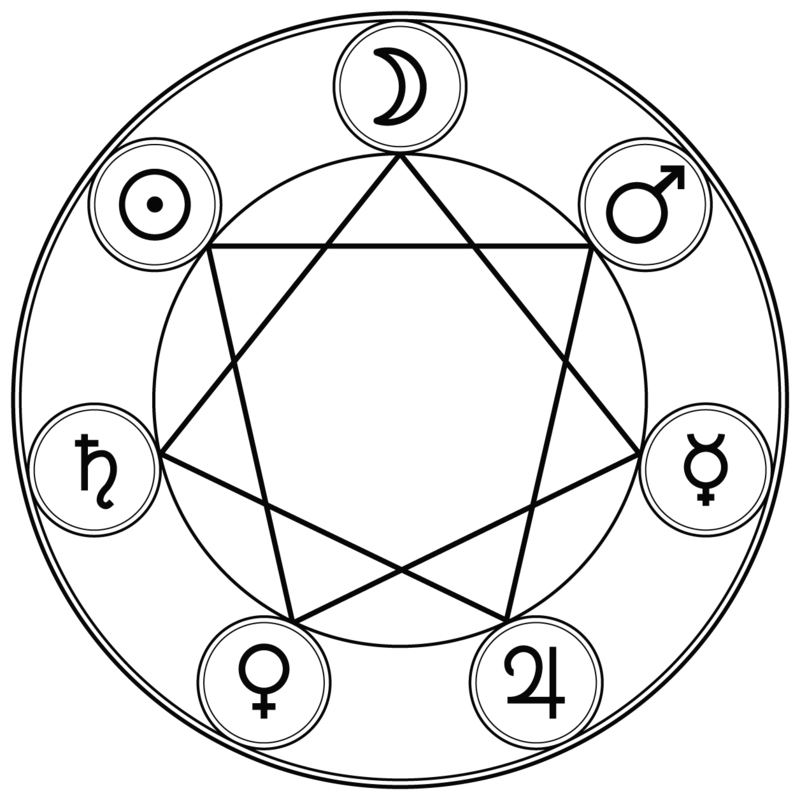 The spell is an invocation to the constellation of Ursa Major, the Great Bear, known to the Greeks as Arktos, the Bear. The bear was an animal sacred to Artemis, which links this ritual to her. The constellation of Ursa Major is, as is famously known, formed in part by Polaris, the North Star, which was the direction the Egyptians associated with immortality (since the stars in the northernmost part of the sky never set under the earth, or into the underworld). The ritual is fairly short and straightforward, and all you need to bring is offerings to the goddess; dates, wine, fresh (specially spring) water, and sharp floral or musky incense are perfect offerings for this. ΒΡΙΜΩ (BRIMŌ), earth-breaker, great huntress! ΒΑΥΒΩ ΛΑΥΜΩΡΙ ΑΥΜΩΡ ΑΜΩΡ ΑΜΩΡΗΣ ΙΗΑ (BAUBŌ LAUMŌRI AUMŌR AMŌR AMŌRĒS IĒA), shooter of deer! ΑΜΑΜΑΜΑΡ ΑΦΡΟΥΜΑΘΑΜΑ (AMAMAMAR APHRŪMATHAMA), universal queen of wishes! ΑΜΑΜΑ (AMAMA), well-bedded, Dardanian, all-seeing, night-running, attacking mankind, subduing mankind, summoning mankind, conquering mankind! ΛΙΧΡΙΣΣΑ ΦΑΕΣΣΑ (LIKHRISSA PHAESSA), aerial one, strong goddess of Erymna, thou who art the song and dance, guardian, spy, delight, delicate, protector, adamant and adamantine, o Damnameneia! ΒΡΕΞΕΡΙΚΑΝΔΑΡΑ (BREXERIKANDARA), most high, Taurian, unutterable, fire-bodied, light-giving, sharply armed! Make your request as specified and ask that it be effected, that the Bear send away all evil and target all your enemies, reflect all bad luck and send you blessings, or other similar things. Make your offering to the northern stars, and Artemis especially, and thank them for their work and their eternal, undying light. Close the ritual as you like, then return indoors. 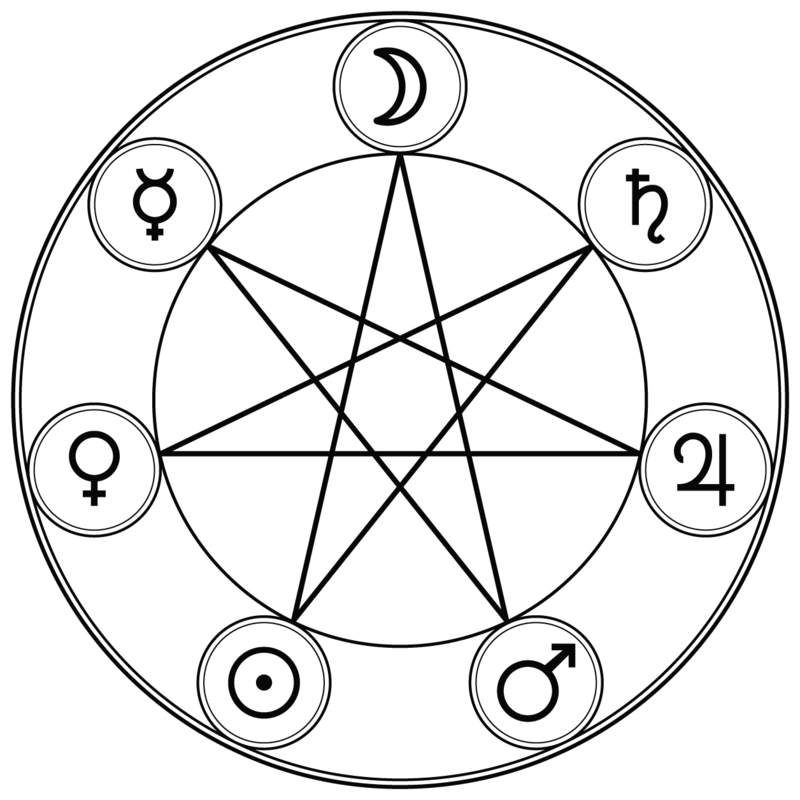 Even if you don’t do the ritual, I hope you can enjoy the stars tonight all the same!